Businesses grew excited about blockchain in 2018, but the year 2019 will see actionable results from the technology, according to a recent report from Globant. Blockchain, typically associated with securing Bitcoin transactions, is also a major force in protecting personal privacy data. Using digital signatures and cryptographic hashing, blockchain is an immutable public ledger tool offering users both transparency and autonomy in securing data. Blockchain eliminates the need for private information to be centralized through a third party, allowing businesses to transmit data with more trust and security. Of the 650 senior-level marketing, IT and operations decision-makers surveyed by Globant, 71% said the presence of blockchain technology bolsters consumer confidence in the company's ability to protect their personal data, the report found. bleepingcomputer.com - To increase protection against man-in-the-middle (MitM) attacks, Google in June will block sign-ins from embedded browser frameworks, which are used with some forms of phishing. 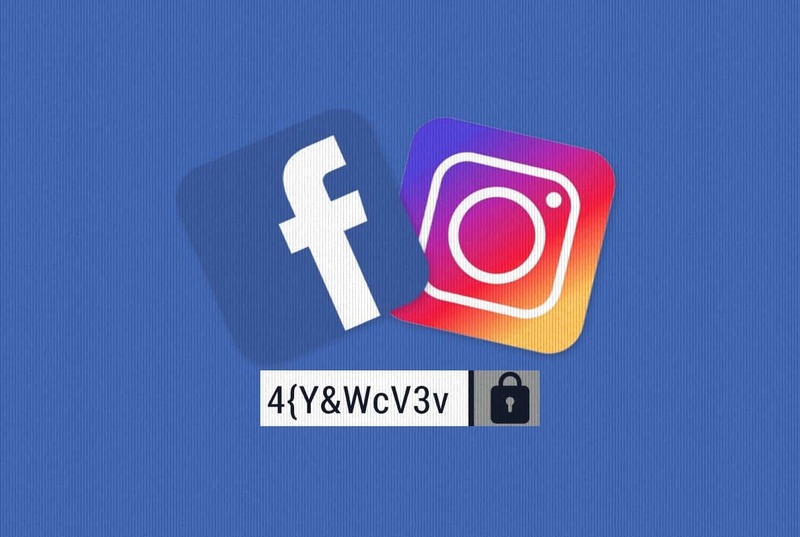 hackread.com - Facebook stored millions of Instagram passwords in a readable format and asked users for their email's passwords for "verification."